This article will aim to make this selection clearer and quicker to ensure you have the best EIS custodian for your requirements. At its simplest an EIS custodian & administrator is a financial institution that holds customers assets on behalf of the Fund Manager for the beneficial owner; the investor. Thus, the main responsibility of the Custodian is to physically hold the assets, whether in paper or nominee form or client money, account for them, report these holdings to the fund manager & investor and to execute the required transactions. Do they hold the appropriate permissions from the Financial Conduct Authority (FCA)? Ask and confirm that the custodian is able to hold client money; that they are authorised to carry out this regulated activity; they are able to safeguard and administrate the assets plus have the capability to transact your instructions? Do they offer the services you require? 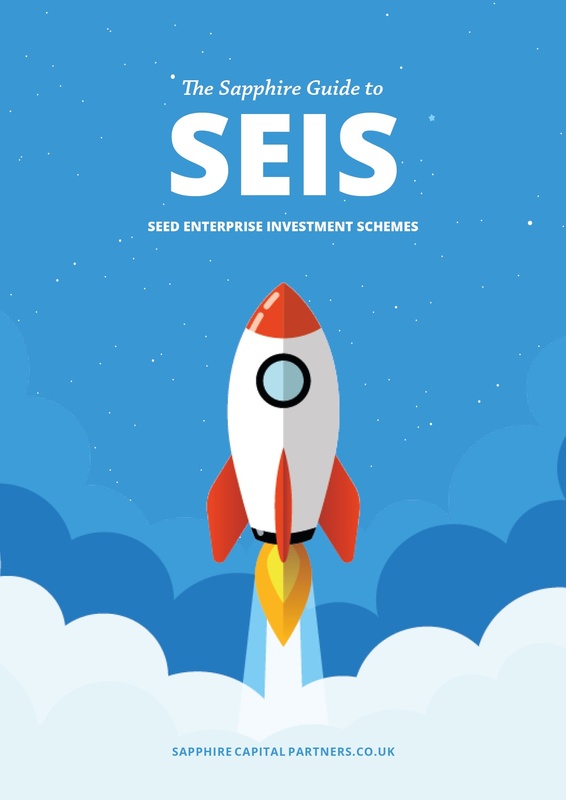 Most EIS / SEIS investments are in unlisted securities. 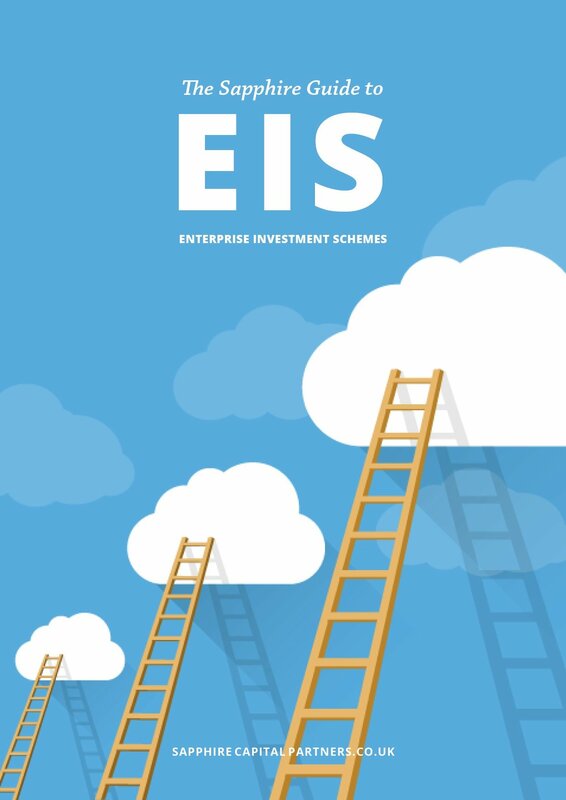 However, some EIS qualifying companies progress from being unlisted securities to gaining admittance onto the Alternative Investment Market (AIM). If your investments are likely to progress onto the AIM then you need to select a custodian that has the capability to deal with this eventuality. Are the proposed fees charged transparent? Not all custodians explain their charges in detail. Is the administration fee inclusive or do you have to pay more for a bank transfer, an ad-hoc valuation or a pay out by cheque? The initial charge may seem lower but may be higher over time depending upon how you operate. Are the proposed services value for money? Determine what services the custodian is providing for you and understand the pricing offered by various providers so you can compare like for like and ensure you get value for money. Determine whether they will provide more than the custodian services offered. For example can they offer advice on distribution or help in marketing? Stature and reputation? You are placing your complete trust in your custodian to look after the assets. You must understand their reputation within the market for looking after client assets and providing you with an excellent level of customer service. For example find out whether they have received outside recognition for their offering, this may include awards for customer service and how well known they are within the sector. How large are they? When reviewing your proposed relationship do you want to be a big client for a small custodian or vice-versa? Each has advantages but always think if the fund gains more subscriptions than you initially hoped does the custodian have the capability to deal with these increased flows and additional work that this could generate? 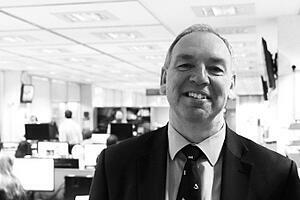 How well does the custodian work with current investment managers? A good indication of the future service you are likely to receive is to ask investment managers that utilise that custodian already their thoughts on the expertise and competencies of that provider. A general theme will usually develop on the capabilities and its reputation. Can they cope with international transactions? 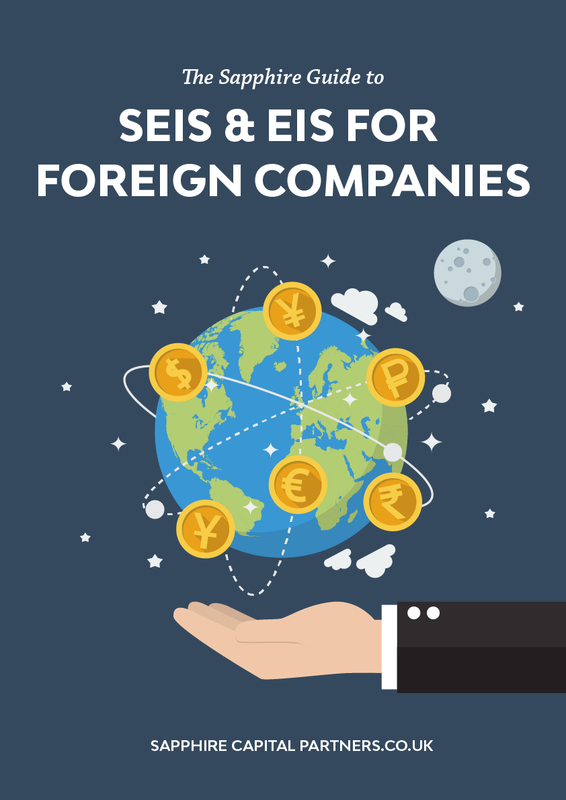 EIS qualifying companies are only required to have a permanent UK establishment so may have offices in other countries or a prospective purchaser may be overseas based meaning that transactions may have to be conducted in a foreign currency. Verify whether your custodian has the capability to deal with non-sterling deals. Is the custodian’s technology compatible? Each custodian has its own technology platform. It is important to seek a custodian that offers flexible solutions that will help you run your operation more efficiently or better. Make sure you choose a provider that helps your business operate and grow. Do they offer value added business support? Determine whether they will provide more than the custodian services offered. For example are they “au-fait” with current and likely to be implemented financial legislation such MIFID II requirements for costs & charges? Nothing is permanent? Remember to insist on an annual review to evaluate the past year’s performance with the custodian relationship manager. While it can be a hassle to change custodian if the relationship does not work ensure that the contract gives you the capability to leave within a reasonable period without penalties. Your selection of a custodian is a very important decision and their capabilities will reflect upon you. Thus, ask as many questions as you want and research thoroughly because a rushed decision or an inappropriate selection may have consequences. 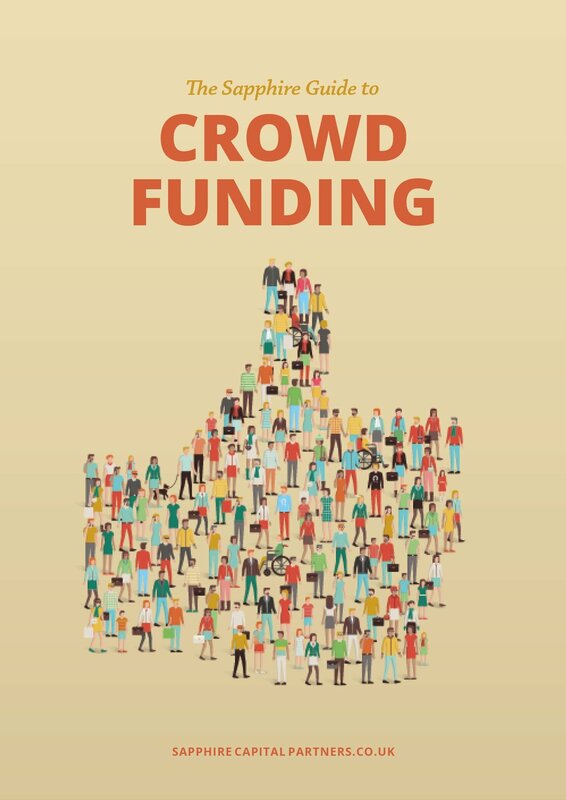 Special thanks to Paul Richardson of The Share Centre for contributing this article to the Sapphire Capital Partners Moneylab blog. Paul is Head of Sales at The Share Centre with responsibility for the sales & business development of their EIS / SEIS / BR / Unlisted Corporate Bond custodian & administration offering.